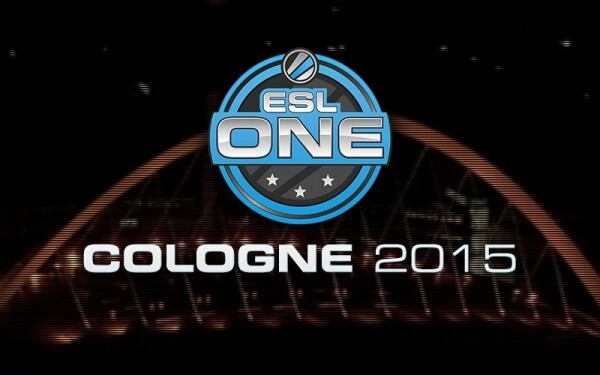 ESL will be clamping down on performance enhancing drugs (PEDs), starting with the ESL One Cologne this month. The original announcement was made at the end of last month; however, the eSports organisation has made some slight amendments to its original plan and took to Reddit to explain what it is doing. PEDs have become a problem for eSports after an admission by Kory “SEMPHIS” Friesen that he and his team took Adderall to help them focus during an ESL One tournament. This followed a story by Eurogamer about doping in eSports, although few were willing to admit that there was a problem when the story was published. Now that a pro-gamer has admitted that drug use does happen in eSports, ESL has partnered with the Nationale Anti Doping Agentur (NADA); which is responsible for drug testing in the Olympics. 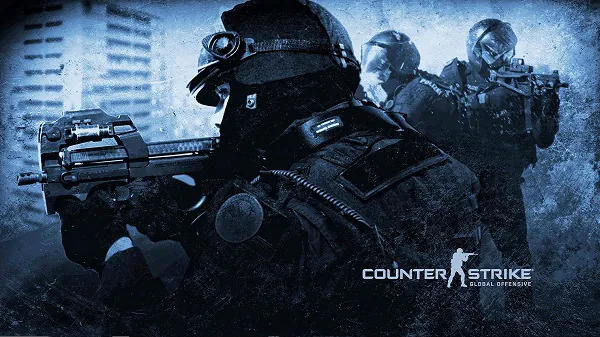 Pro-gamers competing in ESL tournaments will now be subject to randomised drug testing. Failing the test will bring disciplinary action against the player, which could range from prize money deductions, disqualifications, and even a two year ban from competitions. ESL is also exploring the possibility that the drug testing could be expanded to all the players at the tournament. Players with prescriptions for certain drugs will still be able to compete, but only if they are able to produce evidence that it is for medicinal purposes. For instance, Adderall is often used to treat Attention Disorder Deficiency and several other disorders. ESL tournament regulations are being updated with these new rules, and it is likely that this will be followed by other pro-gaming organisations. It was the popular view that PED testing would be difficult to implement in pro-gaming, but the speed in which ESL accomplished these new regulations has proven that it may be easier than expected.